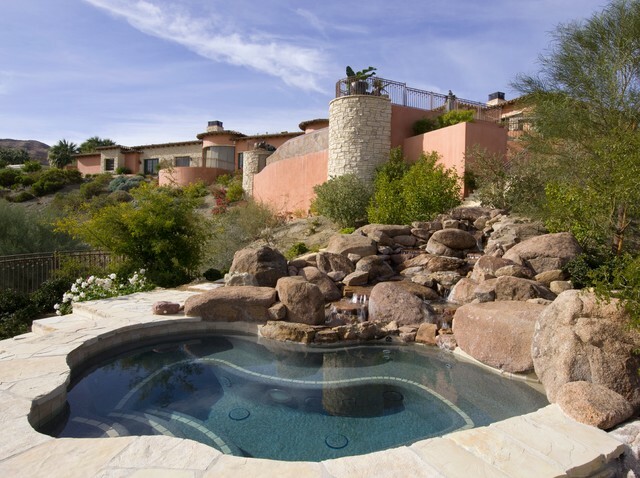 In this Medditerranean project, we added elements like the pots at the edge and stone coping, to integrate the pool seamlessly with the rest of the home. 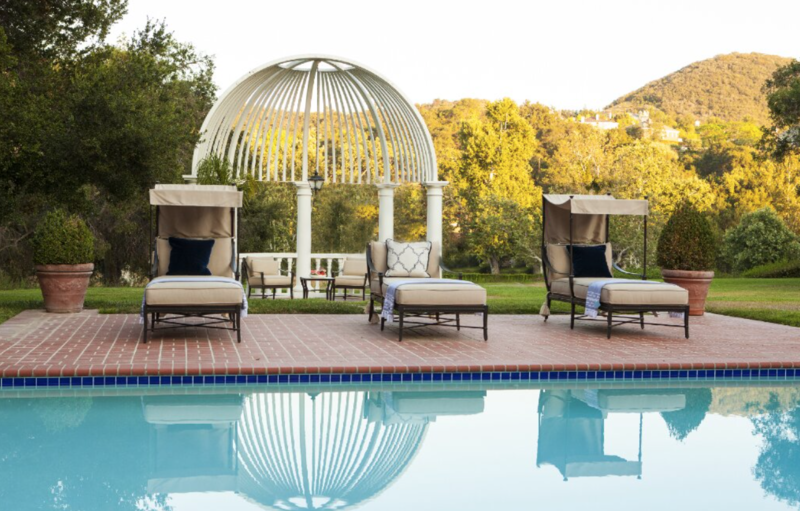 Generally speaking, the style of the pool should match the architecture of the home. 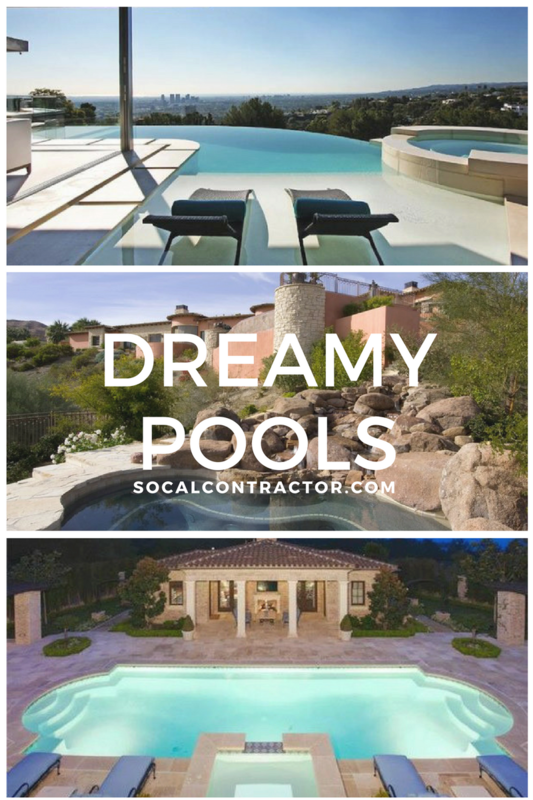 But nowadays, any type of pool can be completely customized to match the style of the home. 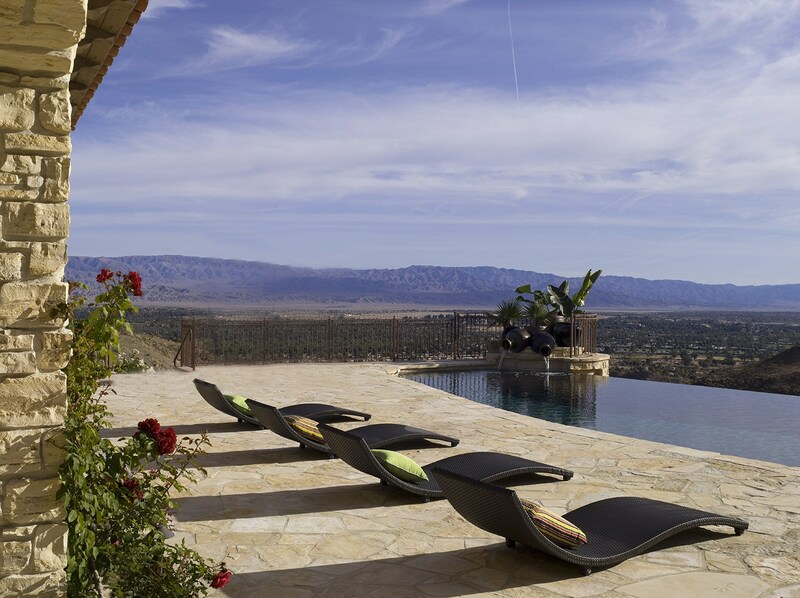 Although zero-edge and infinity pools are more of a modern design, and standard pool is considered more of a traditional feature. 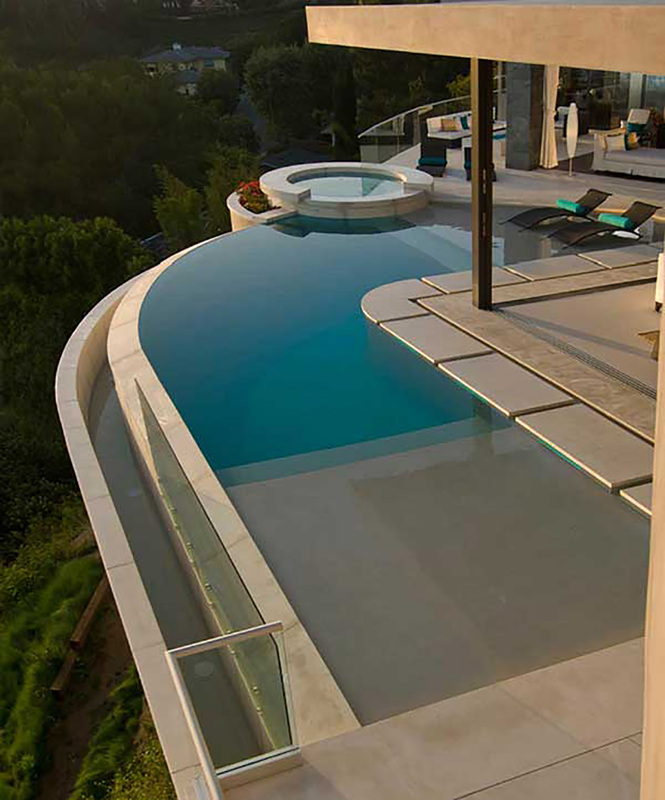 An infinity pool is a swimming pool that continuously flows over the edge, giving the impression that it merges into the ocean or other surrounding landscape.These pools are more expensive to construct since they requires a few more elements for this design to work: A trough around the spilling edge to receive the water, pumps to fill the pool so it can overflow. And it must be built accurately so it overflows evenly all over the edge. The wading area is another newer pool feature. Reminiscent of a resort pool, the “beach area” or in the professional lingo, Baja shelf is a great feature for parents with little kids or someone who wants to chill out in the shallow water. In this Hollywood Hills home, we added a baja shelf which emphasizes the house’s modern, indoor-outdoor feel. Another cool design in the zero edge design which has the water line come up even with deck surface creating a continuous looking surface. 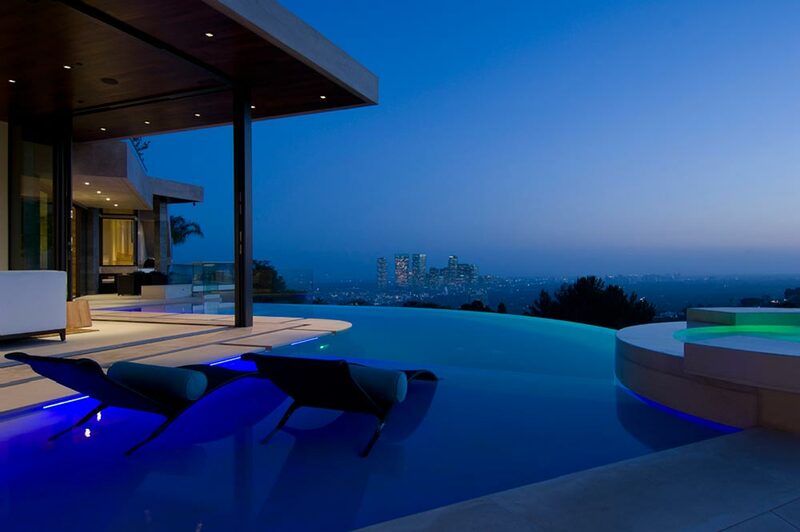 This design requires the same elements of an infinity pool and often times you will see both in the same pool. A classic pool with coping that matches the hardscape, makes the pool as an integral part of the backyard. Timeless, blue, water-edge tiles and light color plaster will keep this traditional pool looking fresh and refreshing for decades. Pool lights are in important part of the pool design. A pool is an expensive landscaping feature and should be lit properly to take advantage of the beautiful design (In addition to the safety aspect). Dive much? underwater speakers are all the rage at parties, sound travels well underwater and it is really cool to dive to your favorite tunes. 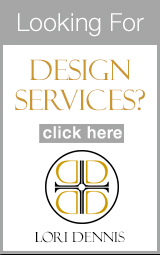 Sites and sounds will amplify your pool design and make it a showcase in your backyard, day or night!